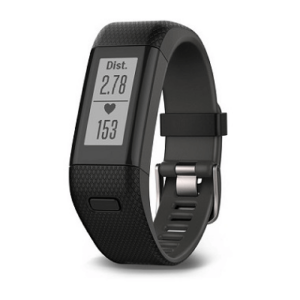 Garmin Vivosmart HR+ is little expensive compared to other fitness bands in the market but it offers more features than them. Features like find my watch, moov bar (alert you to take a short walk after a long period of inactivity), find my phone, remote music control and many such features makes this fitness band stand out from others. 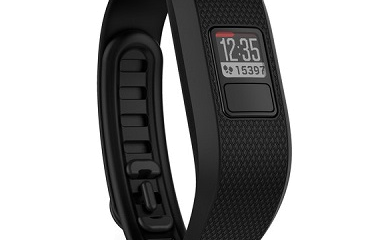 The Vivosmart HR Plus has a battery backup of up to 5 days in watch mode and up to 8 hours using GPS. So if you are looking for more features than normal fitness band then you can go for this smart fitness band.